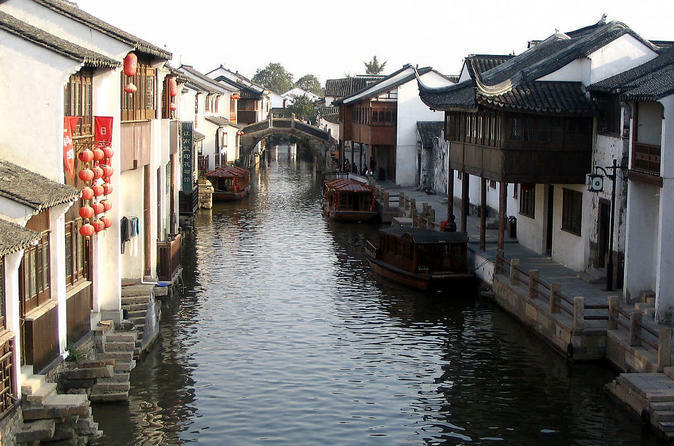 Visit highlight of Suzhou in one day! See Humble Administrator's Garden, the most famous garden listed as an UNESCO Cultural Heritage site, Tiger Hill, a city landmark, Hanshan Temple, made famous by a poem, and last but not least, Silk, a luxurious textile originated from China. Immerse yourself in amazingly original eastern Chinese culture, arts, and history in Venice of Asia, Suzhou. You will explore UNESCO listed world heritage gardens, charming river and bridges, mesmerizing Kunqu Opera, and intricate silk embroideries of Suzhou on this in-depth 4 days private tour. 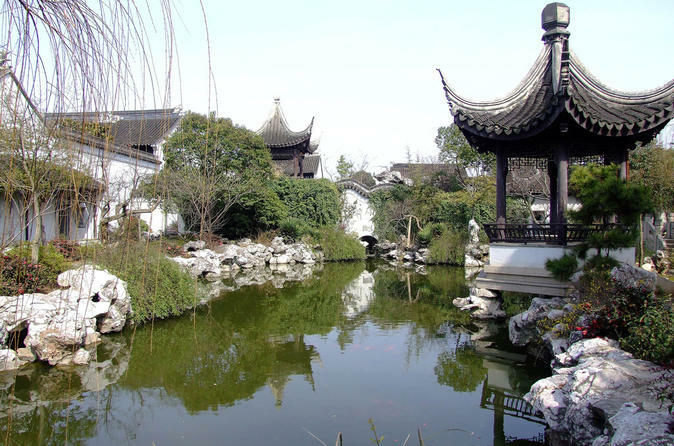 Suzhou is known for its gardens which are both unique and renowned. This 3-hour evening tour is one of the best ways to experience this magical Chinese garden city. 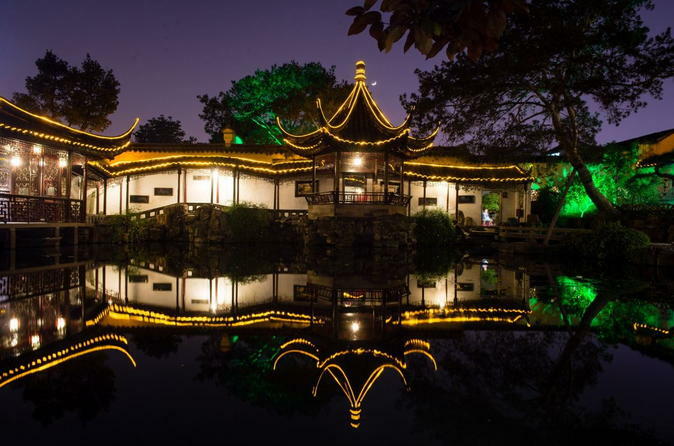 The Master of Nets Garden is over 800 years old with glorious evening performances of traditional musics nightly that makes it one of the most special one in Suzhou.